Monday night we had some of our fabulous summer monsoon weather here in the Phoenix area. Check the video and the article below for some great pics. I was on top of Camelback Mountain that evening and watched the storms rolling through the Valley. It was incredible! Why buy jewelry online? Finding an online jewelry company you can trust seems like no easy feat. I tried to explain to her that she could be taking advantage of the best prices out there – wholesale prices instead of retail. But she needed some more convincing. 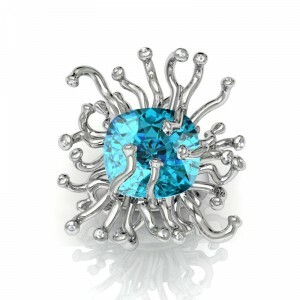 We realize there’s some natural and healthy skepticism when it comes to buying jewelry online and trust. And we don’t blame them! One hundred years in business. That’s right – you read correctly. I’m a third generation jeweler, deeply instilled with the same ethics of my father and grandfather: provide our customers with the utmost respect and offer the best value possible. Guaranteed Accurate Grading: We promise your diamond, moissanite or other gemstone will meet the size and grading standards listed on our website and in your invoice. If your gemstone doesn’t meet the standards you expected, call us and we’ll make it right. Guaranteed Customer Service: Our commitment to your absolute satisfaction doesn’t end after the sale. If you should ever need service or assistance with your jewelry, please call us. Whether it’s been weeks or years, we’ll be there to help. 30 Day Return Policy: If you are unsatisfied with your purchase for any reason, you can return it, no questions asked – and with no restocking fee. We are a BBB-accredited business. We’re more than an online business. We’re a long-standing jewelry institution with a showroom in Scottsdale, Arizona. We have an intimate staff, hand-chosen by me – the best of the best. So if you’re like my friend and feeling a bit hesitant about purchasing your jewelry online, give us a call directly. Talk to a real, live human being – maybe even me. We can put your fears to rest and get you some of the best jewelry prices available. 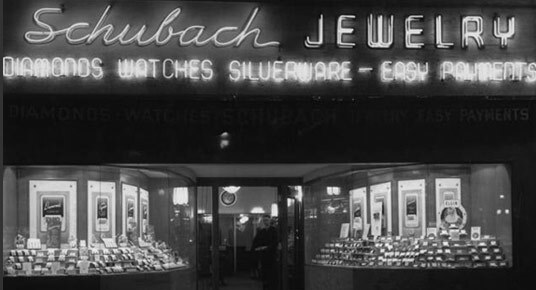 I'm Joseph Schubach, a third generation jeweler...and a real, live person.